Picture this, white chairs and an arch set up on your own private beach with the beautiful blue and green water and clear sky as your backdrop. A day that starts with an intimate ceremony on a Key West beach. 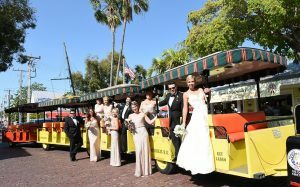 As the chills of the ceremony still linger, we guide the guest into a Key West trolley to stop at the most famous spots on the island that make for the greatest photo op locations. The Key West Shipwreck Treasure Museum, the Little White House, the Southern Most buoy, the Key West Postcard, the Banyan Tree, and the Customs House are the names of some of the locations that are a must to capture whether it be just the bride and groom or getting the whole gang to come out of the trolley and experience Key West’s best. You can even end your journey around town with a stop for a “3-D Mini Me Shoot” where the couple will receive a mini statue of themselves shipped and waiting for them at home. After the adventure around the three mile island comes to a close, we will head to a late lunch at the location of your choosing. Here we will celebrate with appetizers, drinks, as well as some of the most delicious Key West entrees and end the lunch with the cutting of the cake or even an original Key West key lime pie to leave your guests fully satisfied. 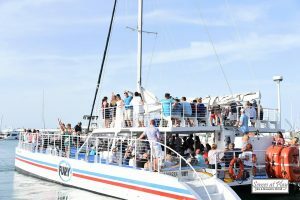 To end this perfect evening, we will guide your guests and send them on their way to the harbor for a sunset sail so that everyone can capture the mesmerizing moment of the sun descending into the horizon. 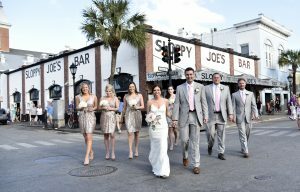 A lot of people come to Key West for a nontraditional day but end up sticking with the standard cocktail hour and three hour reception, hence just changing location rather than style. 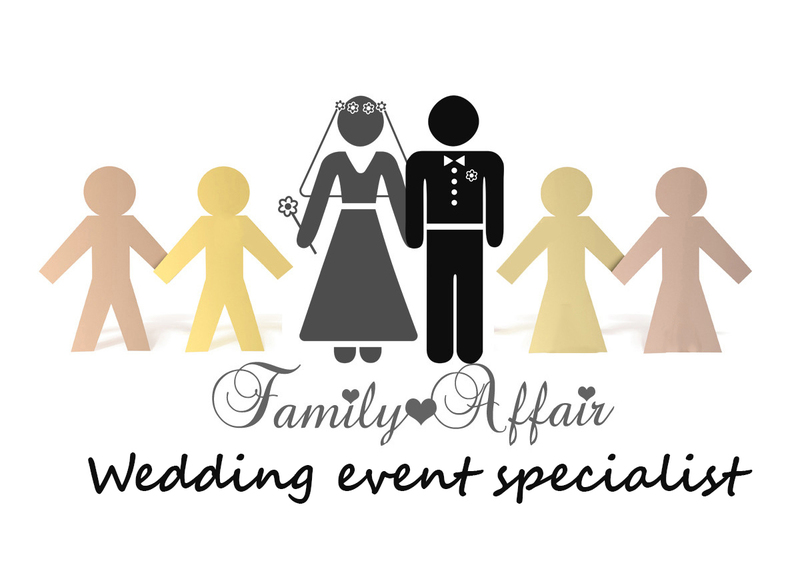 Through choosing the Family Affair’s “Key West Intimate Package”, we will successfully give you a nontraditional Key West wedding that will remain in the minds of your guests for a lifetime. 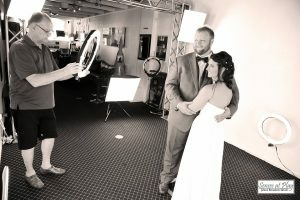 Bernadette McCall local Key West resident has been servicing wedding events for the past 10 years allowing couples to enjoy their wedding day fully in a stress free and fun way.